Beautifully made and designed is this Fancy Dress Adult Fairy 3 Piece Set. Perfect for parties and nights out. 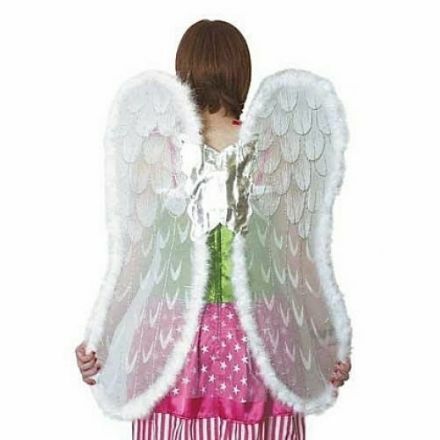 Beautifully made and designed are these Fancy Dress Angel Jumbo Wings. They would make a delightful addition to a costume. Bride to be Wings and Halo Set. You will look really great with this on your Hen Night. Jumbo Wings. They are just massive and are extremely well designed and made. Perfect for a Halloween Party. 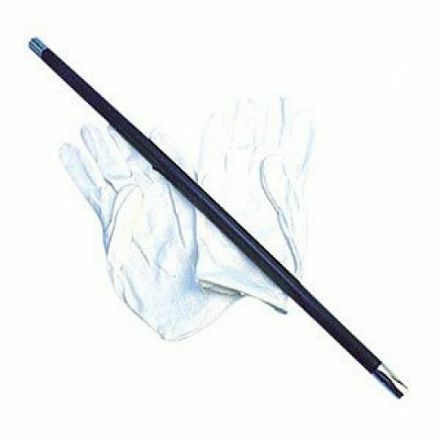 A superb Fancy Dress Magician Wand and Gloves. Ideal for School Plays, Parties and a budding Magician. 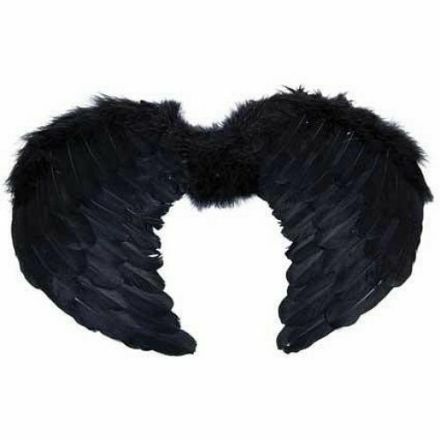 Mini Black Feather Angel Wings. 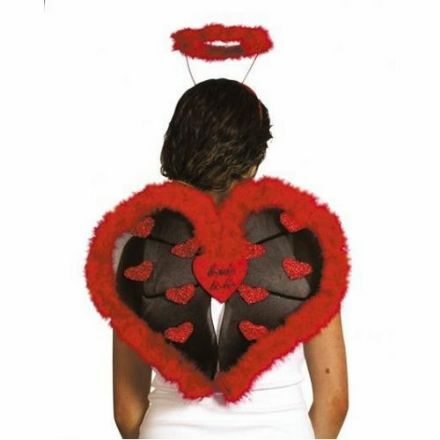 Perfect for Hen Nights, Theatre Productions and Halloween Fancy Dress Parties. 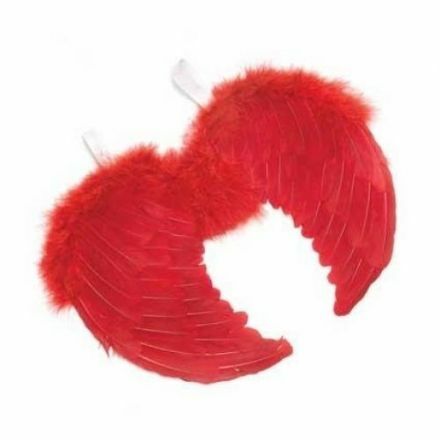 Every naughty Devil needs a pair of Mini Feather Wings in Red. A Halloween or Hen Night must have! 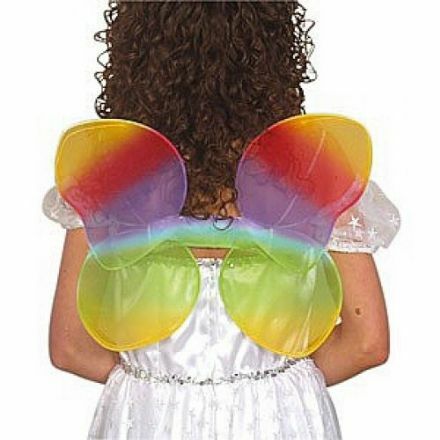 Rainbow Coloured Wings are perfect for Angel and Halloween Costumes. 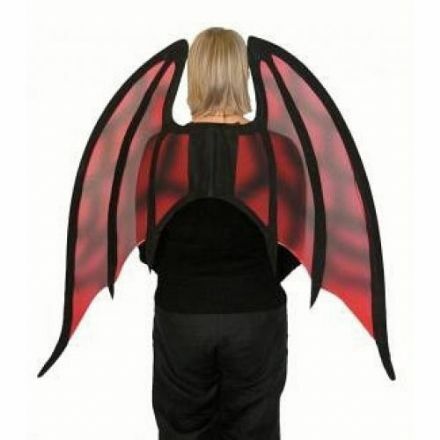 Beautifully made are these Fancy Dress Red Mini Flashing Fairy Wings. An deal accessory for your costume or outfit. 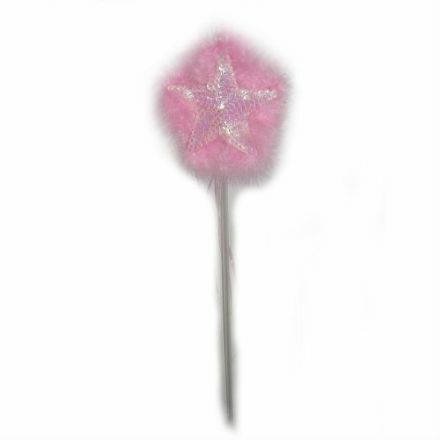 Fancy Dress Sequin Pink Wand. 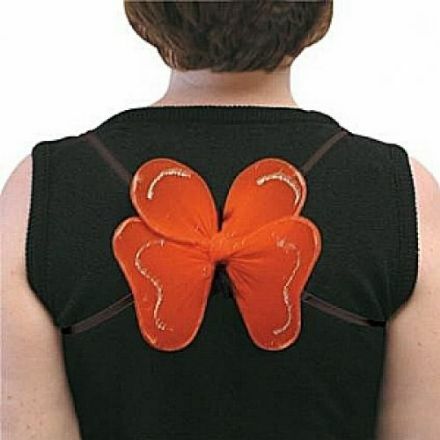 Well made and an ideal accessory for a Fairy Costume. 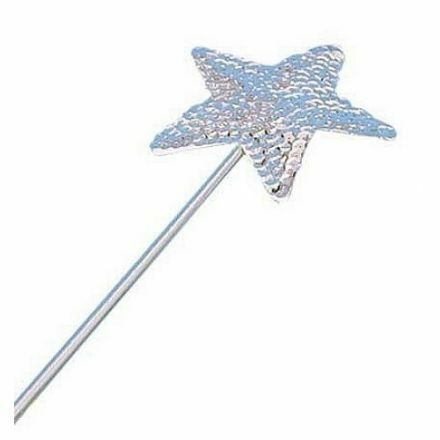 A beautiful Fancy Dress Sequin Silver Wand. An ideal accessory for many of our costumes. Perfect for Parties, School Plays and Book Week.